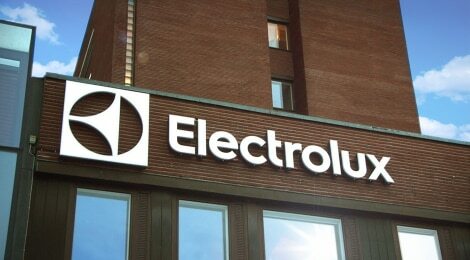 The document “Electrolux Group statement on slavery and human trafficking” is published by the Electrolux Group pursuant to section 54 of the Modern Slavery Act 2015 and section 3 of the California Transparency in Supply Chains Act. Find the full statement for download under “documents” below. For more details on our Responsible Sourcing Program, including audit outcomes and targets, please see.